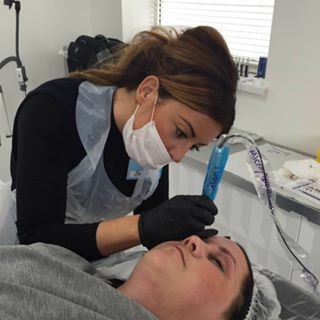 Here at DPC we have two main areas of focus; We have DPC Permanent Makeup which is led by Phil Davis and his passion is all things permanent cosmetics! Phil is our dedicated artist who is trained and accredited to Nouveau Contour Gold. He is well known for his natural looking, individualised work and he takes great pride in working with you as a person, creating a look to match your style. It is a warm clinical and safe environment where you can rest assured that you will not be treated by anyone but qualified medical professionals that can meet your every need when it comes to Aesthetic Medicine. The owner of ‘The Clinic’ Elizabeth Holebrook is a Nurse Practitioner and strives to provide her clients with the highest standard of aesthetic procedures possible, continually updating her skills and knowledge base within the field. 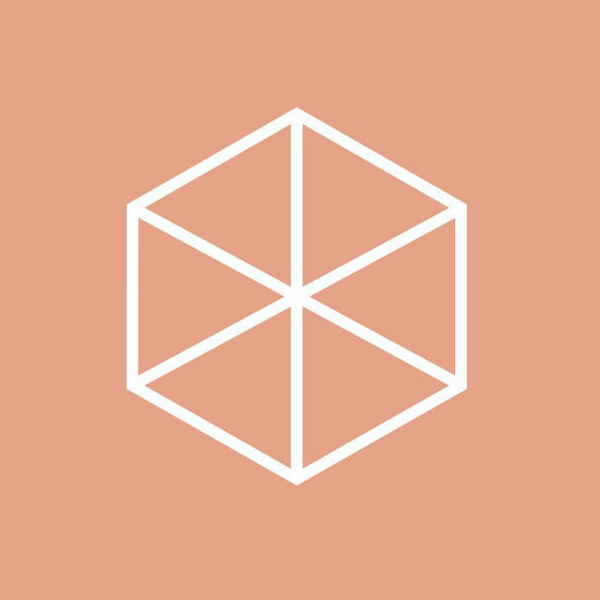 A holistic, honourable and honest approach is the ethos of ‘The Clinic’ to ensure that we meet the individual needs of the clients whilst under our care. After a consultation a realistic approach is used to ensure that the clients feel confident having chosen ‘The Clinic’ to perform their treatments, and create the age appropriate look they desire. one we will enjoy taking you on. Our Clinic is based in the Greater Manchester district and we have clients travelling from as far as London and Hampshire to have their treatments completed by Elizabeth. You have discovered the home of salon-exclusive Guinot skincare in Bramhall. We offer a comprehensive range of face and body treatments, as well as depilation, manicures, pedicures and Masters Colors make-up. Under the expertise of qualified nurses Sharon & Heidi, you can be assured that your needs for countering aging effects, will be addressed with highly updated, accredited treatment and technologies. 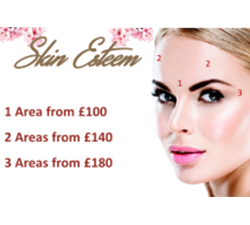 Welcome to Care of the Skin, a discreet and unique laser hair removal, skincare and anti-ageing clinic, set in the heart of the Wilmslow Community. Care of the Skin was named after Director Lucy’s late mother, who was a leading Physiotherapist at Withington Hospital. Audrey Githa Goldberg helped set up the first Beauty Therapy College at Manchester’s Hollings College back in the 70’s, through a passion for skincare. Audrey went on to write two books; one called ‘Body massage for the Beauty Therapist’ and the other called ‘Care of the Skin’. Both were named ‘the bible’ by students who learned from these incredible texts books! Here at Care of the Skin, we are able to achieve outstanding results with cutting edge technology in the hands of experts. We can all be at times susceptible to sun, stress, pollution and poor nutrition. Even just general ageing can cause the skin to deteriorate. Our Clients can be confident that under her direct guidance, and her daughter Hannah’s so only the best and most appropriate treatments will be recommended. Be assured that you’re in the safe and caring hands of experts, who have a lifetime passion and understanding of the skin, using the latest and safest treatments to enhance your image – with none or very minimum discomfort. A specialised cosmetic clinic offering Medical Aesthetics, Manual Lymph drainage and a wide range of skin treatments performed by experienced registered nurse. Jodie Acton Permanent Make Up - Jodie is a fully qualified semi permanent make up artist with over 10 years experience working in the industry. Specialising in hairstroke eyebrows. 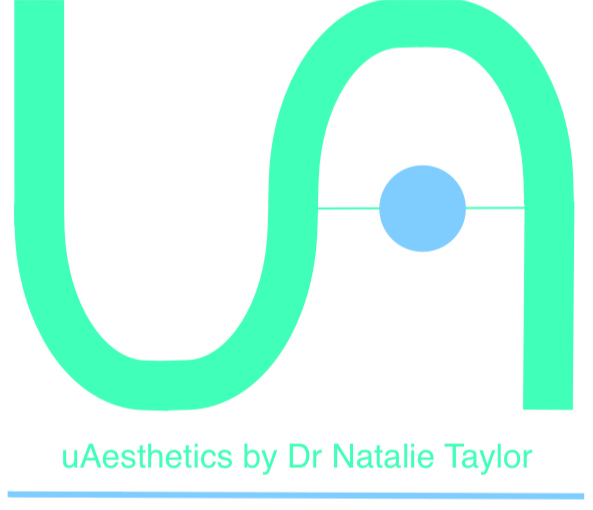 uAesthetics by Dr Natalie Taylor provides a professional, personal and clinical approach to your Aesthetic needs. In a friendly, clean and confidential space your Aesthetic needs can be discussed and assessed with the focus being on you. 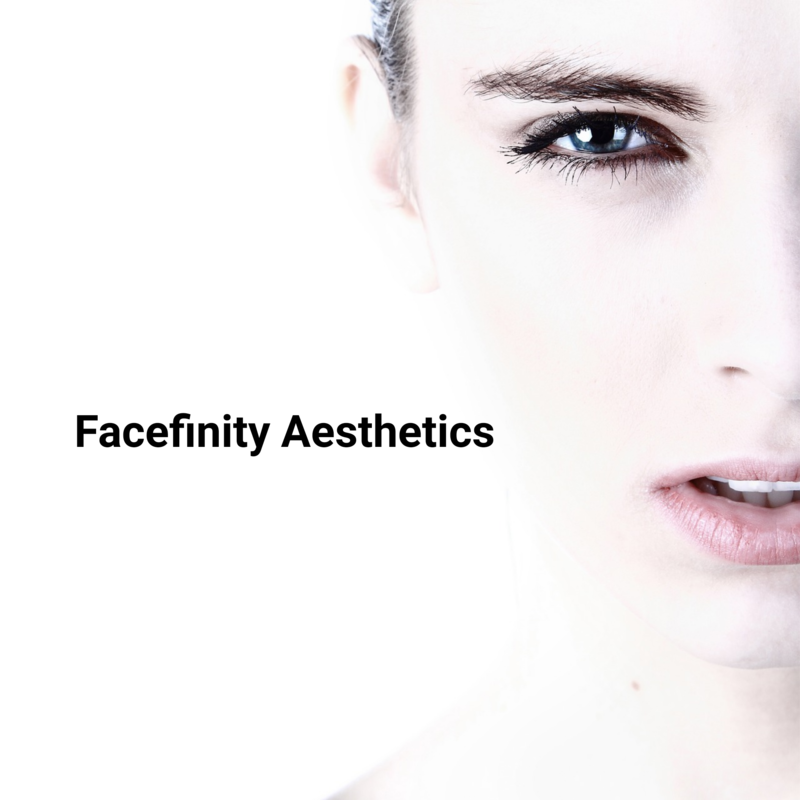 uAesthetics provides anti-wrinkle injections and Dermal fillers. If you have troublesome lines or just want a fresher look please don’t hesitate to book in for a consultation to discuss. 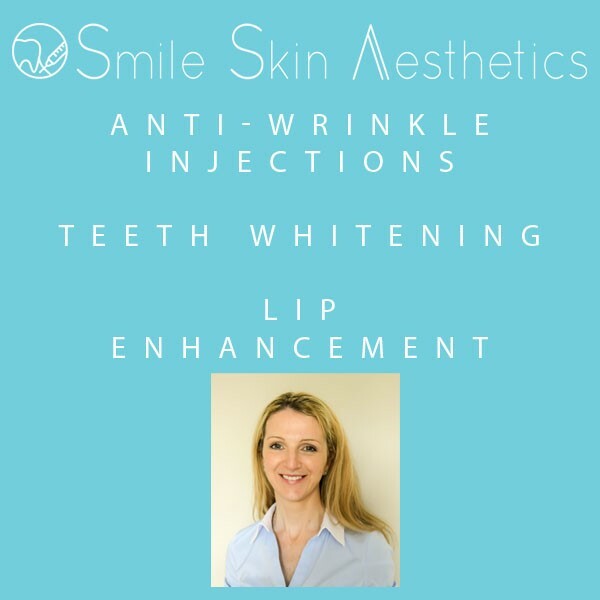 Smile Skin Aesthetics provides anti-wrinkle treatments, dermal fillers and teeth whitening. Our aim is to enhance appearances, producing smoother skin and brighter teeth, whilst maintaining a natural, fresher look. Semi permanent Makeup Artist, Enhancing eyebrows specialist. 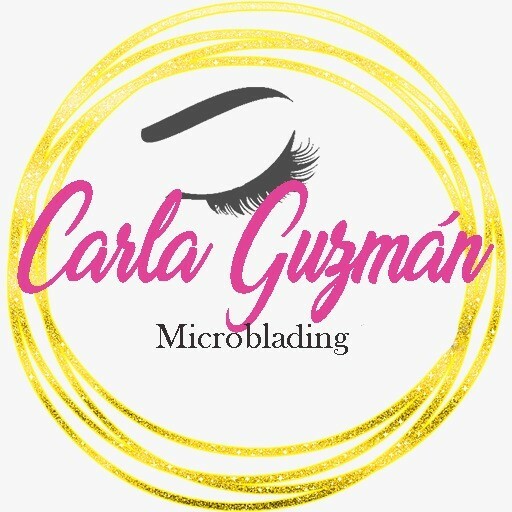 Carla Guzman is certified Phibrows Artist, located in Wilmslow, UK. She is a perfectionist that takes great pride in her work, by creating a natural brow shape and color for your face and lifestyle. 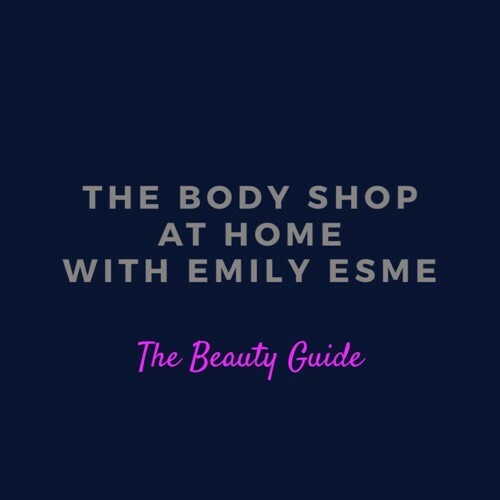 The Body Shop at Home with Emily Esme presents ‘The Beauty Guide’. 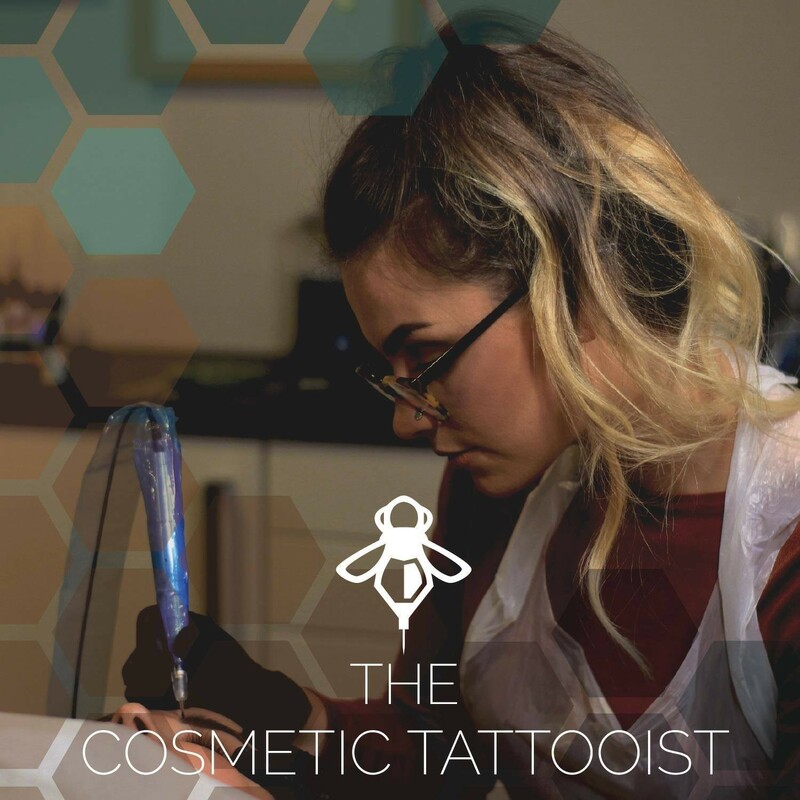 Emily has worked hard to ensure her product knowledge is outstanding and she strives to empower women while they take time out of their busy lives to feel good about themselves using ethically sourced products. 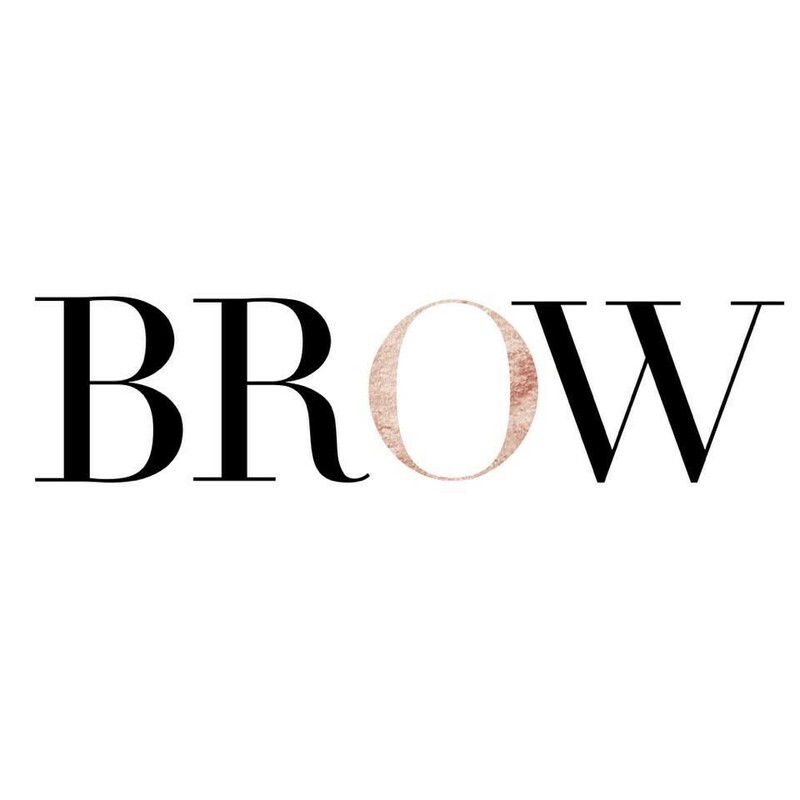 Leah is a permanent make up specialist, offering all areas of permanent make up including, Brows, Eyeliner, lips and removal/correction procedures. 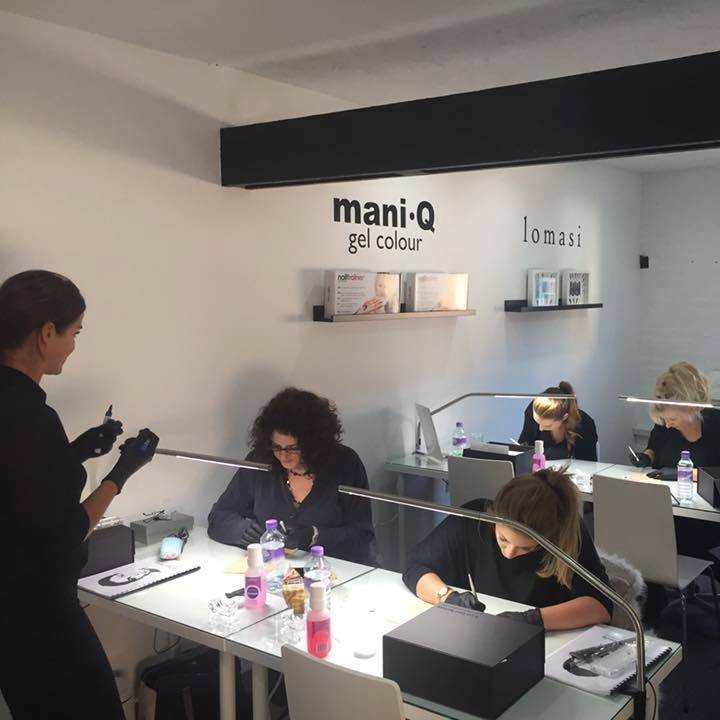 She is a highly experienced technician and industry trainer. Leah prides herself on the quality and longevity of the work she creates for her clients and has nothing but 5* reviews. Skincare specialists based in Davenport. We want to ensure you feel confident in your skin. Beyoo Aesthetics is based within a friendly, relaxed and welcoming CQC registered dental practice based on the borders of Cheadle Hulme & Bramhall in Cheshire. We offer honest treatment and advice with the focus on safety and optimal results natural results.